Lisa Party Dress. Lisa wearing her special dress to a party. 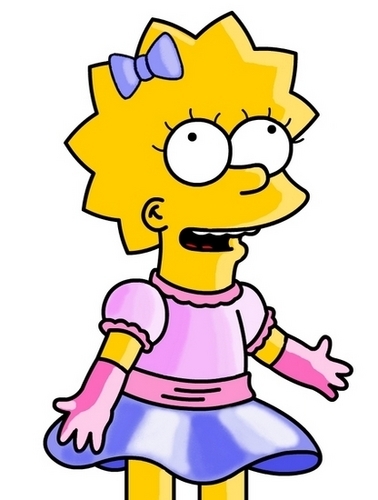 Wallpaper and background images in the Lisa Simpson club tagged: lisa simpson dress. She is very pretty here! The sun is shining brightly at her , for she is the beauty of the world.